A boat trip is a fun day out for anyone wanting to view the amazing coastline of the area or just do something different than lay on the beach all day. It is a great way to get a nice suntan and swim in the crystal clear waters of Blue Lagoon. View the impressive rock structures at the sea caves and pass the dramatic peak of Cape Greco. Most boat trips stop at the pretty cove at Konnos bay and nearby blue lagoon. Snorkeling equipment is available on board. There are several different types of boat trips available in Ayia Napa with something to suit all ages. There are lazy day cruises, family friendly submarines and adventurous dolphin safaris. There is a Pirate boat with full programme of entertainment on board. 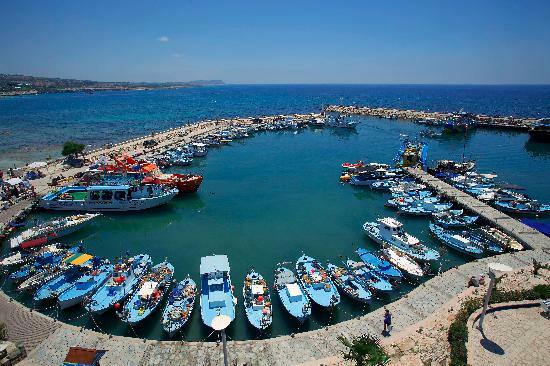 All boat trips depart from Ayia Napa’s harbour, around 11:00 am.